When you’re designing a new or renovated kitchen, one of the biggest choices to make is your backsplash. There are so many different backsplash options out there from glass, ceramic, natural stone and porcelain tiles just to name a few. 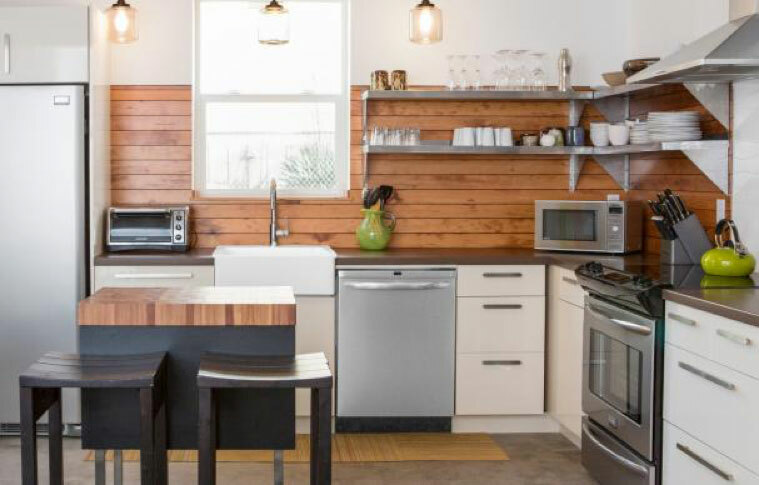 While porcelain or ceramic tiles are probably the most popular choice, there’s an option out there that we love for creating a warm and cozy kitchen. It’s a natural material that provides an endless amount of options, it’s natural, works well in modern and traditional spaces and is a material you may not have considered before…. Wood. 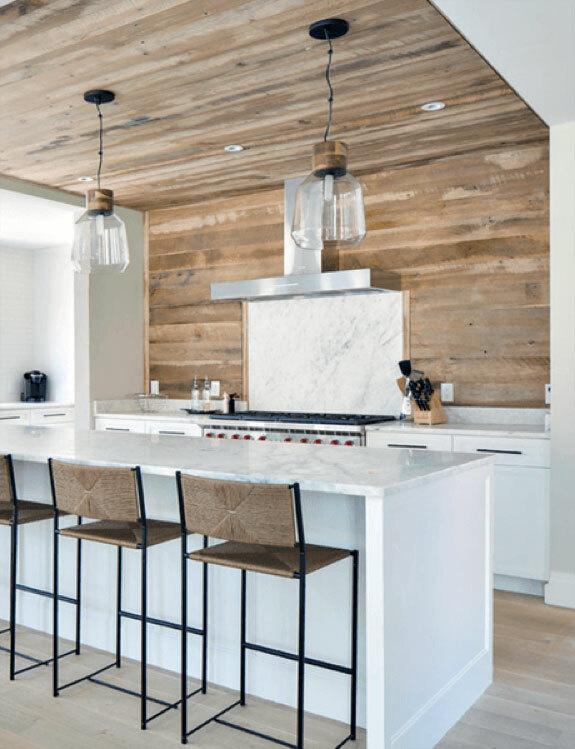 While wooden backsplashes are not the most popular choice we absolutely love this growing trend and think that if you’re planning a kitchen or bar project, that it’s one to be considered. 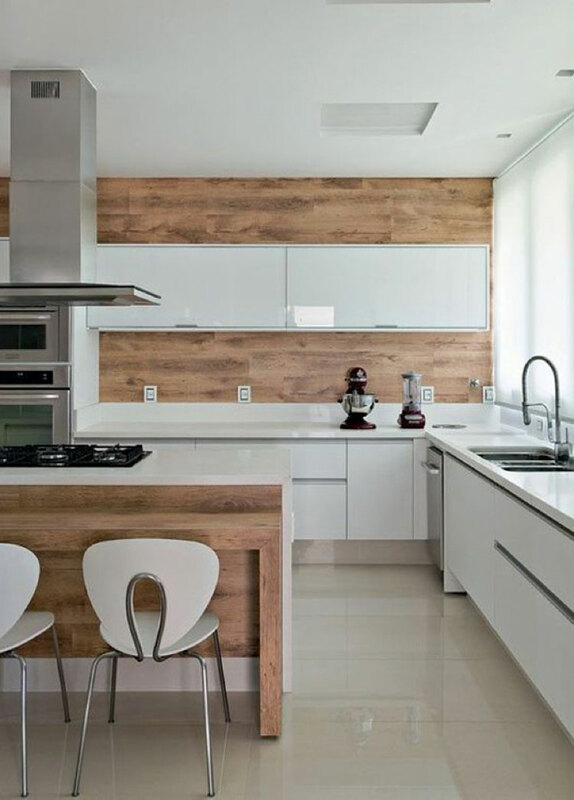 Wood is a unique choice that can be applied in so many ways to create a beautiful kitchen feature. Whether you opt for natural wood, a wooden tile or wooden look vinyl flooring in a vertical application, whatever the product, the wood look is a versatile and stylish choice. 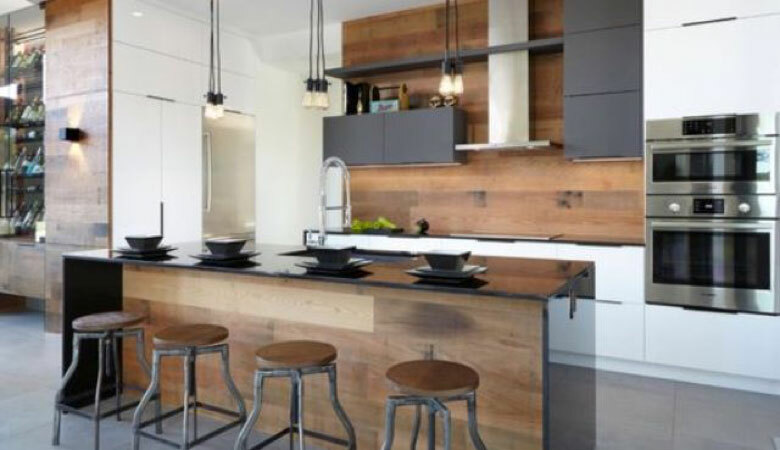 Just take a look at some of these kitchens below to get inspired. 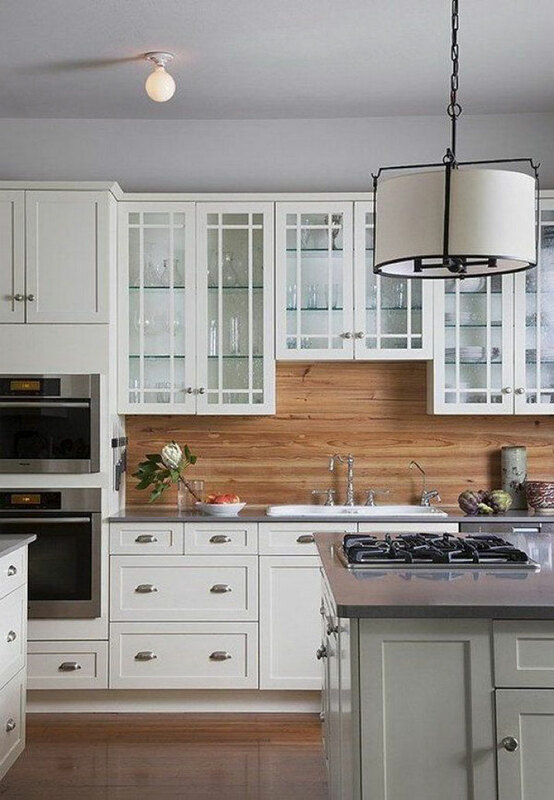 Would you ever consider a wooden backsplash? Let us know in the comments below and if you’re looking to renovate your existing kitchen or build a new one, we’d love to give you a hand! Get in touch with one of our kitchen design experts today!